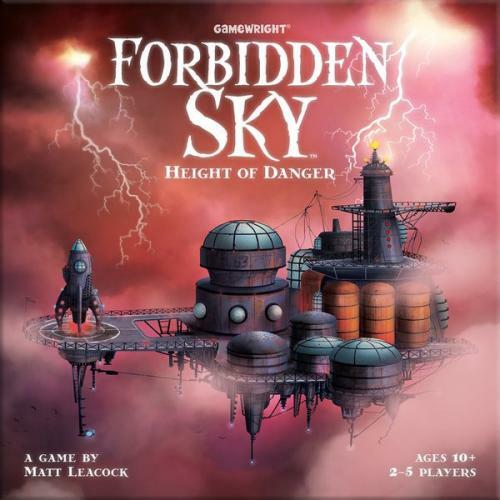 Fill in your details below and we will let you know within 24 hours if we can get Forbidden Sky to you with haste! Soar to dizzying heights in the electrifying cooperative adventure. Work as a team to explore a mysterious platform that floats at the center of a savage storm. Connect a circuit of cables to launch a secret rocket — all before you are struck by lightning or blown off to the depths below.